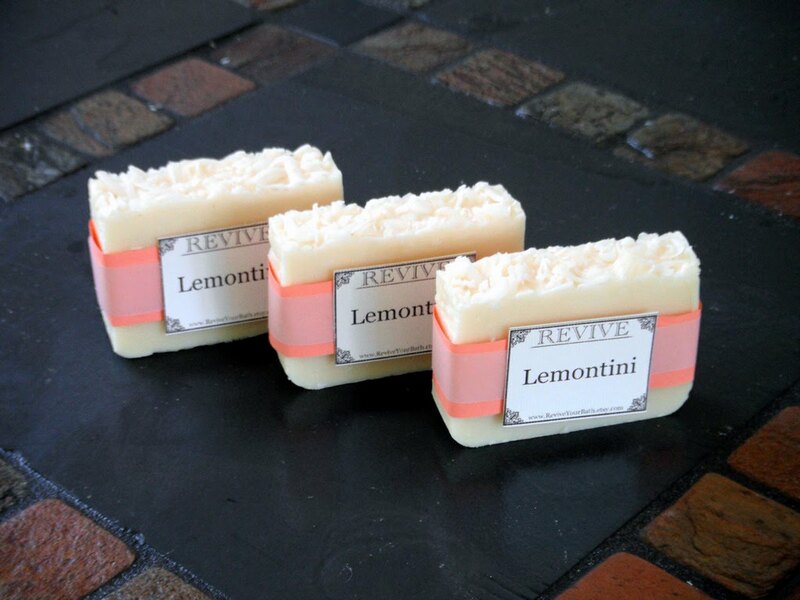 Revive Bath & Body: Why choose homemade soap? Created by a chemical reaction between oils, water, and lye, soap is the oldest cleanser around. Don’t worry though, there is no lye left after saponification (the chemical reaction that makes soap). 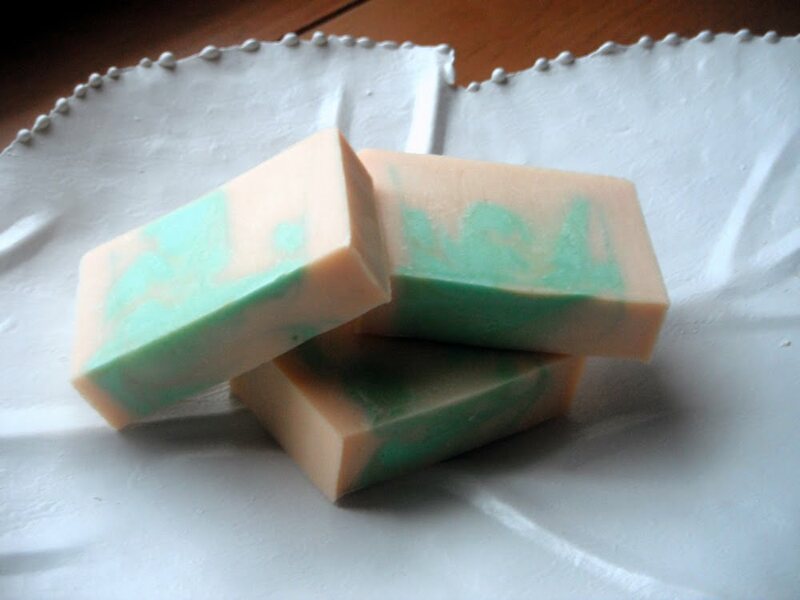 In fact, all soaps are made using lye. Most soaps available in stores are not really soap, but detergents. Detergents tend to leave your skin feeling dry, itchy, and tight. One of the biggest differences between commercial soap and handmade soap is glycerine. Glycerine is a clear liquid that absorbs water from the air and is a key factor in keeping your skin soft and healthy. Beacause it is a high quality by-product in the soap making process, many commercial soap manufacturers often extract the glycerine and sell it to be used in other products. 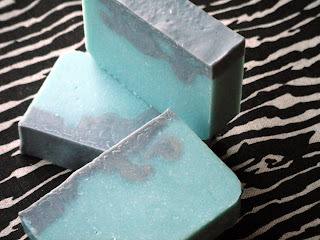 Handmade soap contains all of the natural glycerine. The skin is the largest human organ as well as the body’s first line of defense against dehydration, temperature, infection and harmful substances. Handmade soaps give your skin the care it deserves by gently cleansing and locking in moisture. 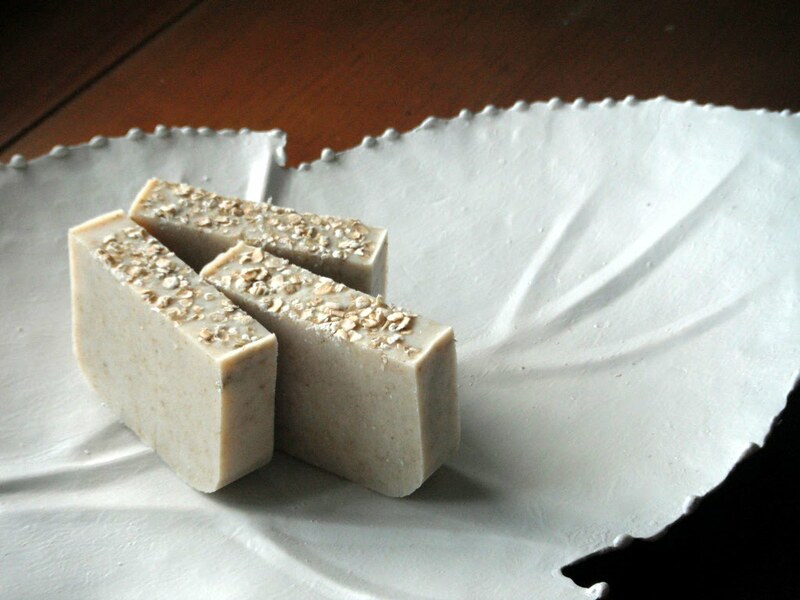 Compared to a store bought bar of soap, this handmade soap is made from vegetable-based oils (oilve, coconut, organic palm, safflower, sunflower, sweet almond, and castor) and does not contain any harmful chemicals, preservatives, parabens, or synthetics found in commercial soap. It is gentler and milder, which guarentees the softness of your skin. At Revive, we strive to provide our customers with the best quality products available. 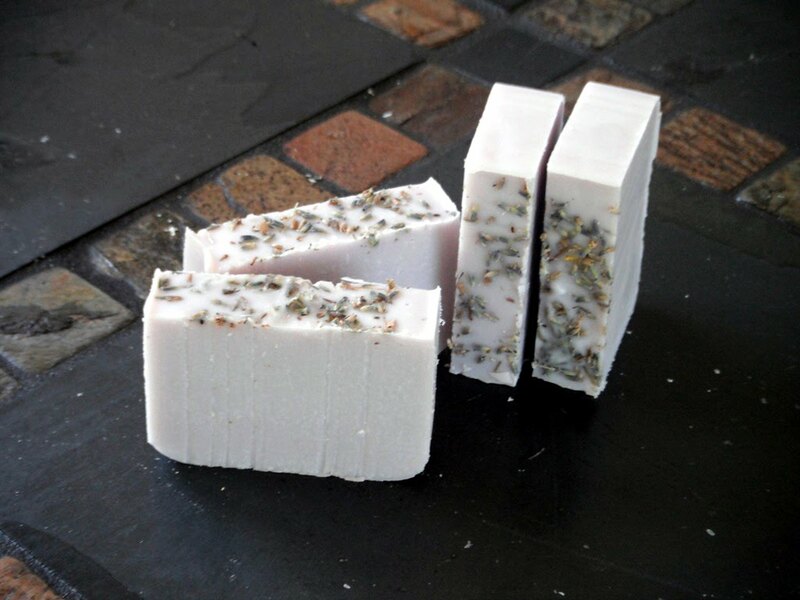 All of our homemade soap is made in small batches using the cold process method. 100% pure essential oils are used to scent the soap – never any synthetic scents. Visit our Etsy store for other great skin care products!